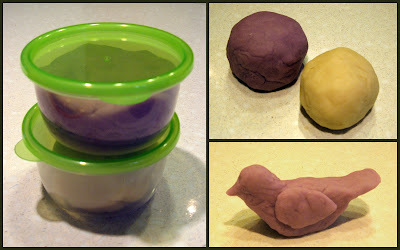 This week I decided to try out a few recipes for homemade play dough that I could then keep in the office for clients. Homemade play dough is relatively inexpensive, non-toxic, and can be customized in lots of ways. I have worked with clients who were sensitive to artificial dyes, so homemade dough without color would be a great option for them to play with. 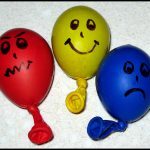 If you don’t need to worry about dye-sensitivity, you can color the play dough any color you want using food coloring. I also came across a great idea on The Imagination Tree for creating calming aromatherapy dough by simply adding essential oils to the dough. These recipes would also be great to give to parents in order to encourage a fun activity at home with their children. 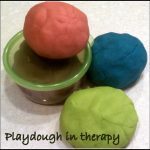 Below are recipes and directions for homemade play dough, salt dough, and “cloud dough.” I’m looking forward to trying these out with some clients for play and art therapy. Put all the ingredients in a pot, whisk until smooth, and cook over medium heat, stirring constantly. When it clumps together into one big ball, dump it out on to wax paper or parchment paper. Allow to cool and then knead until smooth. Some recipes say to add the food coloring before cooking and others say to add after. I divided my finished dough into two batches. 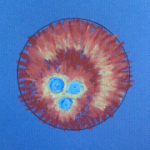 One I left dye and fragrance free. For the other one I added purple food coloring and lavender essential oil to create lavender aromatherapy dough. 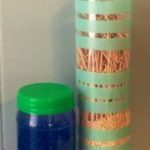 On Imagination Tree, Anna also suggests playing around with adding different textural elements (like rice, sand, or split peas) for sensory play. 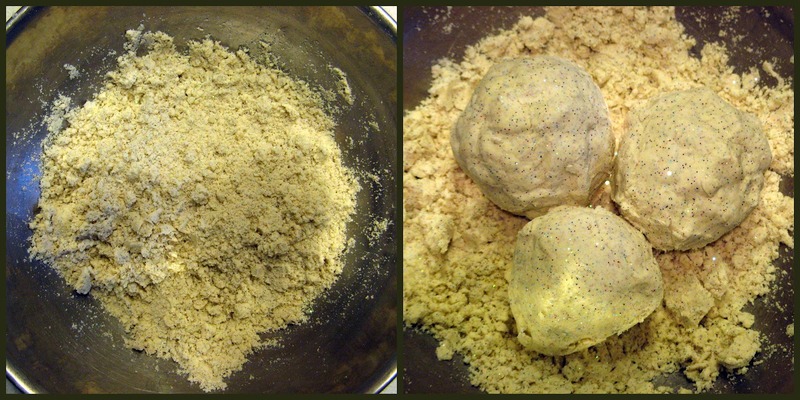 Store dough in an airtight container and it should last for quite a while. Mix the flour and salt together in a bowl. Add the water and mix together. Knead until smooth. You can add a little more flour if it’s too sticky or more water if it seems too dry. Create shapes, impressions in the dough, beads, ornaments, etc. Then bake at 200 degrees F for 2-4 hours until dry. 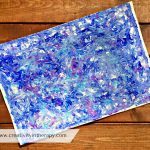 You can then paint or decorate the pieces. Note: salt dough does not keep well, so make it only when you are ready to use it. Since no cooking is required, this could easily be mixed up in session with a client to use, but of course, you would need to to take it home to bake. Mix well together with your hands. You can add glitter for some sparkle and color. Cloud dough is a lot like Moon Sand but the texture is smoother. You can crumble it like sand or you can shape and mold it. I have had a box of Moon Sand in my office for a few years now, and parents and kids often want to know where they can buy some. As Moon Sand can be expensive, I am excited to have an inexpensive, homemade alternative recipe to give to parents! yes, thank you so much for posting this. 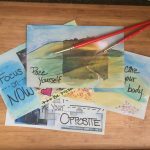 i've copied a bunch of your activities also and been trying them out. 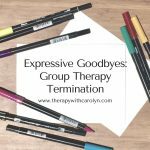 thanks a lot from an MSW who works with teens and has just been learning art/play therapy on the fly!! Glad to hear that you have been finding helpful ideas here! 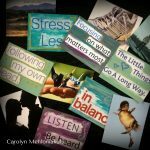 Part of my inspiration to write the blog was to provide the information that I wished I could have found as a newer therapist or when trying to expand my repertoire of techniques. Thanks for reading!